HTC is in pretty poor shape lately. Last year, the Taiwanese company shipped just over 2 million products in Q1. The numbers came further down this year, with only 630,000 products shipped in Q1, according to numbers from IDC. Earlier this month, the company laid off 1,500 workers from its Taiwan manufacturing division, in an effort to recover from months of poor quarterly results. The company now has a headcount of fewer than 5,000 employees worldwide — down from 19,000 in 2013. However, all these hasn’t stopped the company from continuing its work on the Exodus, world’s first major blockchain phone. 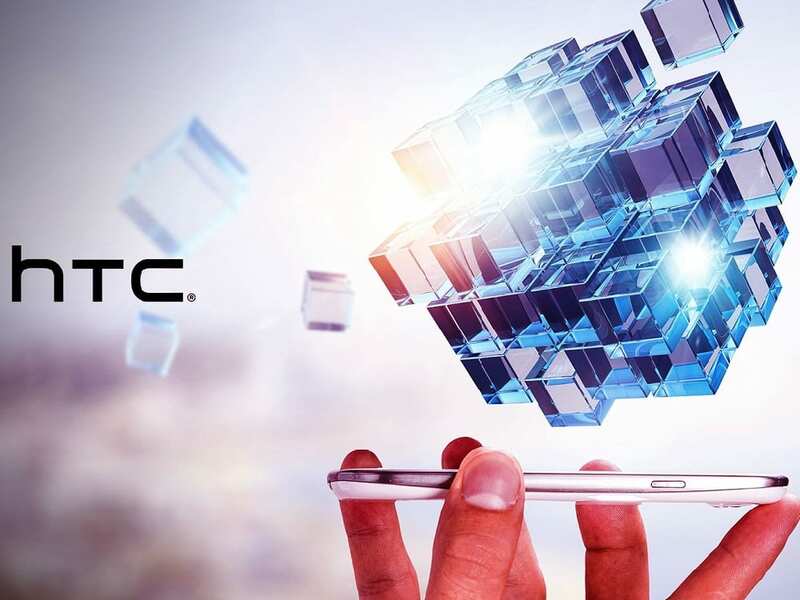 HTC first announced that it’s working on a blockchain-powered smartphone called the Exodus in May. 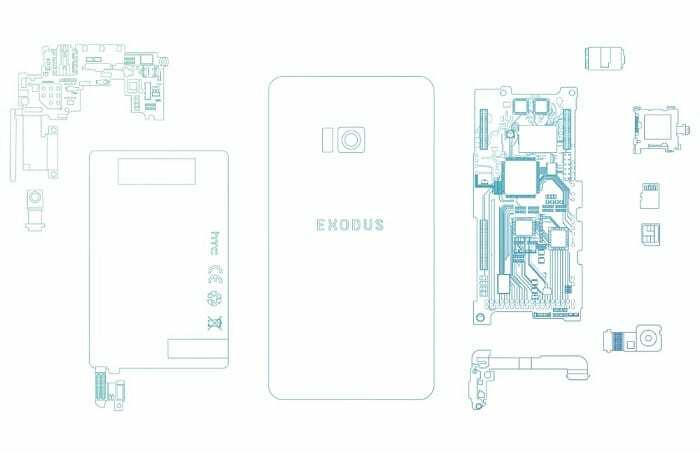 Described as the world’s first phone dedicated to decentralized applications and security, Exodus will feature a secure hardware system designed to support cryptocurrency. It’ll also provide direct trading between peers with no additional fees, and no cloud. 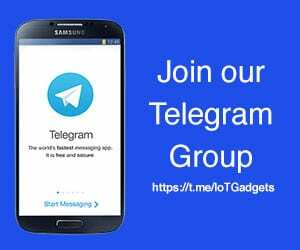 No more info on the phone has been available until last week, when HTC’s Decentralization Chief Officer, Phil Chen spoke to The Verge, and disclosed some much needed details. 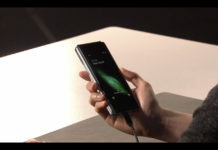 HTC plans to launch the phone around the end of this year, Chen said. 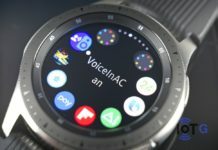 It’ll cost something around $1000, and we can expect a price announcement by the end of Q3. Exodus will be launched globally, except China, where the state rules make it difficult to bring Exodus, Chen explained. 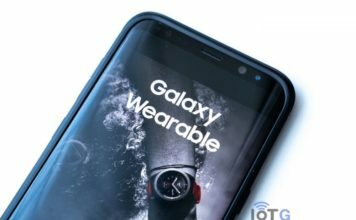 Announcing Exodus in May, Chen had said, “We envision a phone where you hold your own keys, you own your own identity and data, and your phone is the hub.” However, his latest interview indicates of a somewhat less ambitious model coming this year. Exodus will be a phone with a cryptocurrency wallet and a partnership with CryptoKitties. For those who are not aware, CryptoKitties is a popular blockchain game that allows players to purchase, collect, breed and sell various types of virtual cats. Specs for Exodus remain unknown, however, a website has been set up for anyone wanting to reserve the phone. Considering HTC’s financial situation, and a dying cryptocurrency mania, there’s a lot at stake for HTC with the Exodus phone. It’s a risky bet that needs to pay off for HTC to regain some of its lost ground. How do you think the HTC Exodus will fare?